Can gene expression shed light on the “old vine” character of wine? PHOTO: Hendrik Höller (Wosa Library). In local and international wine circles there is a growing interest in old vines and vineyards, and the exceptional wines produced from them. These wines are generally accepted as having more depth and complexity than young vineyard wines, thus the term “old vine” tends to be used on wine labels as an indication of a superior, high-quality wine. 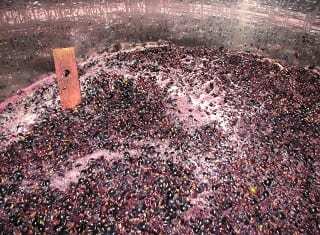 Nonetheless, no formal international vine-age classification system exists, and when a vine can be described as “old”, largely depends on the history of vineyards and winemaking in the area. In long-established production areas many vineyards in excess of 100 years old may exist. 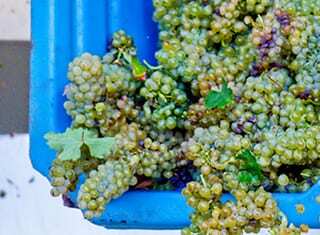 On the other hand, in South Africa, a relatively more recent grape growing area, the average economic life of a vineyard is 20 to 25 years, and vines are generally considered to be old when they reach 35 years. The South African “Old Vine Project” (http://oldvineproject.co.za/) is an initiative that strives to preserve and promote these old vineyards. Wines from these vineyards that are registered with the Old Vine Project can now sport a “Certified Heritage Vineyards” label on the neck of the bottle, allowing consumers to buy and appreciate the heritage of these old vineyards. 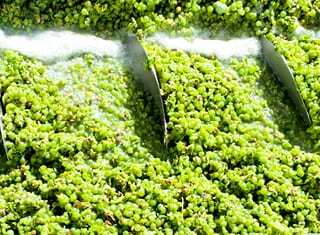 However, describing wines made from old vines as having more depth and character is subjective, and little scientific research has been conducted to prove which compounds differ between young- and old vine-wines. A study by a research group at Stellenbosch University compared the transcriptomes of young and old vines using RNA-seq, a technique used to investigate gene expression at a specific timepoint and in specific tissues in an organism. 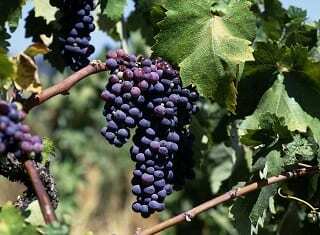 At the time of harvest, they sampled leaves and berries of 53- and seven-year old clonal vines growing in a commercial Pinotage vineyard, and used this to determine the differences in gene expression, and thus potentially different characteristics, between young and old vines. The analysis of this expression data allowed for the identification of 925 genes differentially expressed between young and old vines. 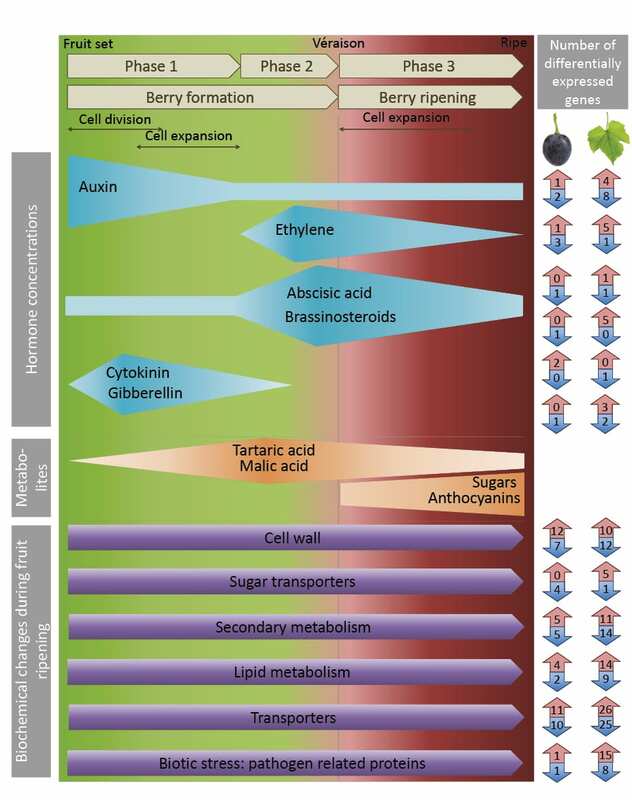 Genes involved in critical fruit ripening steps, i e those associated with hormone signalling, cell wall structural changes, sugar metabolism and secondary metabolism, were amongst those differentially expressed between young and old vines (Figure 1). A general trend was observed towards delayed berry ripening in old vines. Berries of these vines also had a lower sugar concentration and higher titratable acids at the time of harvest compared to young vine berries. Collectively, this would suggest that berries of old vines take longer to ripen, possibly allowing for the accumulation of secondary metabolites that influence berry flavour. Results from this gene expression study serves as a first step to elucidate the origins of the old vine character of wine. FIGURE 1. Differential expression of genes involved in grapevine berry ripening: hormone metabolism (12 differentially expressed genes in berries and 31 in leaves) and biochemical changes occurring in the berry (62 in berries and 150 in leaves). Up-regulated genes (increased expression in young vines) are shown in red arrows and down-regulated genes (increased expression in old vines) in blue arrows. – For more information, contact Johan Burger at jtb@sun.ac.za.